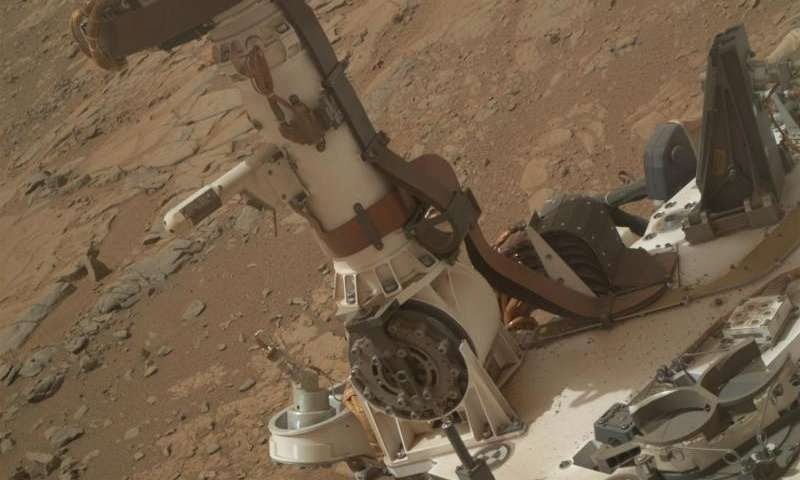 Over on phys.org, they recently reported that "Mars might have liquid water: Curiosity rover finds brine conditions" here. 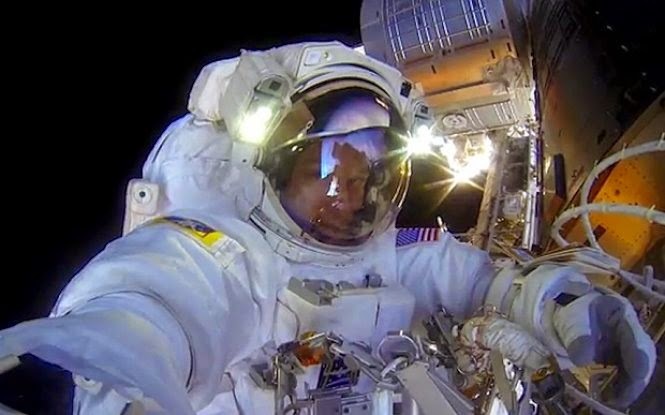 Also, on sciencealert.com, "WATCH: NASA astronauts took a GoPro on a spacewalk, and the footage is incredible" here. 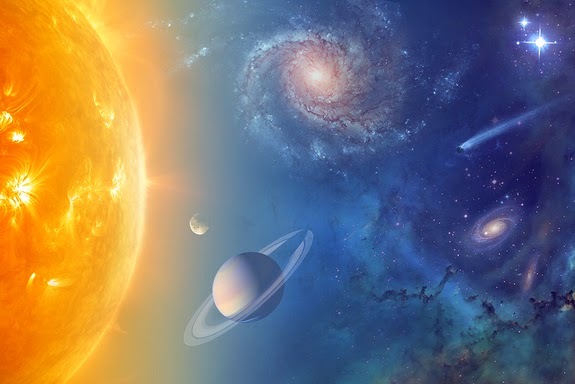 Finally, on space.com, "Signs of Alien Life Will Be Found by 2025, NASA's Chief Scientist Predicts" here.